Gifographics, a new wave in digital marketing has taken the world of content marketing to a different height. You might be familiar with the term, but yet you don’t know why it’s necessary for today’s context. You might not even know how to integrate gifographics into your business, right? Nothing to worry about just read along and find out how these visually appealing creatives have been satisfying the modern day customers. Owing to the present day changing scenario of information acquisition, a gifographic is the best way of creating diverse content and is the best means of grabbing the attention of the prospective buyers. Gifographics are compelling and creative way adopted by content marketers today in the digital marketing world to create a high-impact on the consumer-base. The importance of this effective promotional approach in the business world was first pronounced by Neil Patel, New York Times bestselling author. He coined the term “gifographic” in 2014 and published on his site Quick Sprout and discussed how this component would help businesses to convey their brand messages across. The term Gifographic is a combination of two words GIF– Graphics Interchange Format and Graphic-Visual Content. 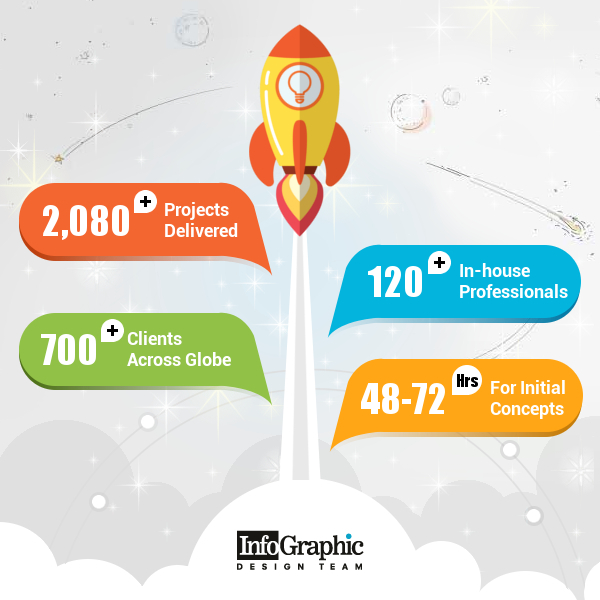 Thus, gifographic is a designer’s artful conception of infographics created with a ‘GIF ’ element in it. Although in the digital realm for quite a long time, these materials were not used until recent past. Surveys claim that when GIF is used with the right and relevant content, it creates magical appeal for the viewers. Hence, gifographics are not only a treat to the eye of the viewers, but also they are amazingly useful for marketers as well. To define gifographic meaning in a simple way, gifographics are infographics that combine textual elements with animated visual content and forms an interactive and exciting experience for users. Gifographics are GIF based infographics that ensure better representation and better visualization of the message through your content. Hence, these materials deserve proper treatment from modern-day marketers to spread company brand message worldwide. 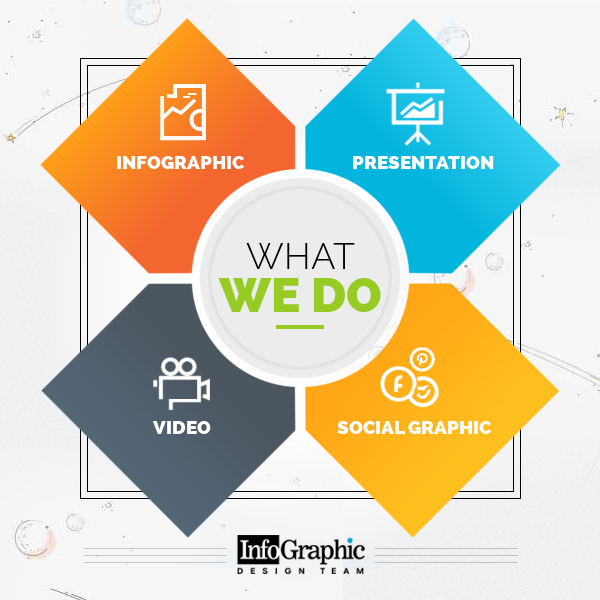 Gifographic is created on the similar principles of an infographic. However, animated or moving elements are introduced on it. 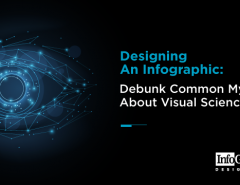 Gifographics have been earning more attention among companies over infographics because they are a better option of visually telling stories to educate and engage viewers. Gifographics are designed with moving elements that’s the reason why viewers also prefer these items compared to simple infographics. A reader can glide through the story smoothly. 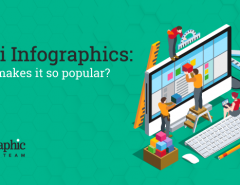 Are you wondering why should a business choose gifographics over infographics? In this contemporary age, people have a very low attention span, so it’s essential to create engaging materials so that they stay on a particular page for a more extended period and understand a company better. When people know about a company, the brand name gets imbibed in their mind. As the web world has content all throughout, to flourish in this competition, you need new strategies, new outlook. Amongst many marketing and promotional tools, gifographics enable viewers to gather information interestingly. A gifographic is the answer; these interestingly designed content types help you to build a unique name for your brand initiating more engagement from your readers. To put it, gifographics provide ample scope to a company to produce quality work and grab the personal attention of both potential and permanent customers. When animated and interactive elements are added in any content along with eye-catchy colors, those contents get more attention. Readers like to read the entire matter and also want to keep referring back when you create gifographic. In addition to the visual appeal, gifographics have the attribute of breaking down complex issues into an understandable form. Also, the rate of engagement is seen increasing because with gifographics any dull information becomes alluring and compelling to read. The present day buyer’s journey is centered around mobile. Mobile devices influence almost all B2B and B2C buyers purchase decision. Hence, it’s essential to create mobile-friendly contents. Gifographics are content varieties and like infographics, they are mobile friendly too. A gifographic is created in portrait orientation for comfortable views on smartphones, tablets and any mobile device. Furthermore, they can be quickly scrolled providing viewers’ scope for reading the whole story conveniently. Hence, a business choosing gifographics as its content marketing tool allows its consumers a quick and impactful interaction. Nowadays, B2B marketers are keen on producing different content types. With so much in the content marketing industry, it’s essential to produce high-performing content such as gifographics. These content materials support broad strategic goals and offer a diversity of options for your the readers. Best gifographics provide a great mix of content formats that appeal to different users who have different content preferences. Online marketing surveys show that gifographics have a massive impact on consumers and hence they receive maximum shares. When content gets more shares and likes within the consumer community, needless to say it’s good news for the company. More shares are equivalent to more impact on people. Users will remember the company & its post and also the brand. This makes your brand to be at the top of other similar companies. Digital marketers are always of the view that when a company associate gifographic with their brand. They can see a massive change in their lead conversion. Do you want to create gifographics? Like any infographic, gifographic is easy to create and design. The web offers both free and premium online tools that enable the designers to develop GIF related infographic files quickly. The mostly used tools to create gifographicsinclude Adobe Photoshop or Flash tool kit and also AI vector etc. If you want a timeless gifographic design for your company then visit Infographic Design Team and treat your audience with excellent Gifographics. In today’s ever-changing world, innovation has become constant and hence it’s a challenge for all companies to present the best. 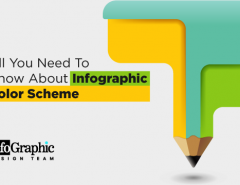 If one conducts a comparative study on infographic and gifographic, one can figure out that infographic is a product of innovation and technology and now gifographic is evolving into a higher form of content marketing material. 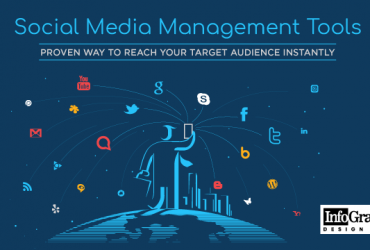 All said and done, gifographic makes your content go viral on every sphere of social life whether on Facebook, Twitter or any other social media. For this reason, this content type has scored over other contents as a promotional tool. 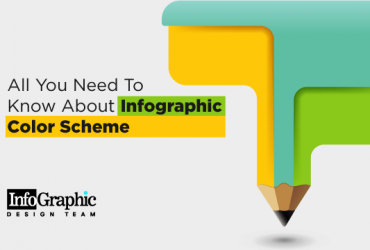 Now as you understand that gifographics can get you more recognition than a simple infographic, it’s high time you start planning for a gifographic content in your next post.